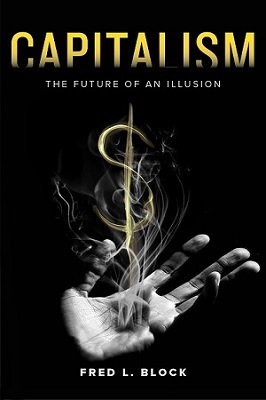 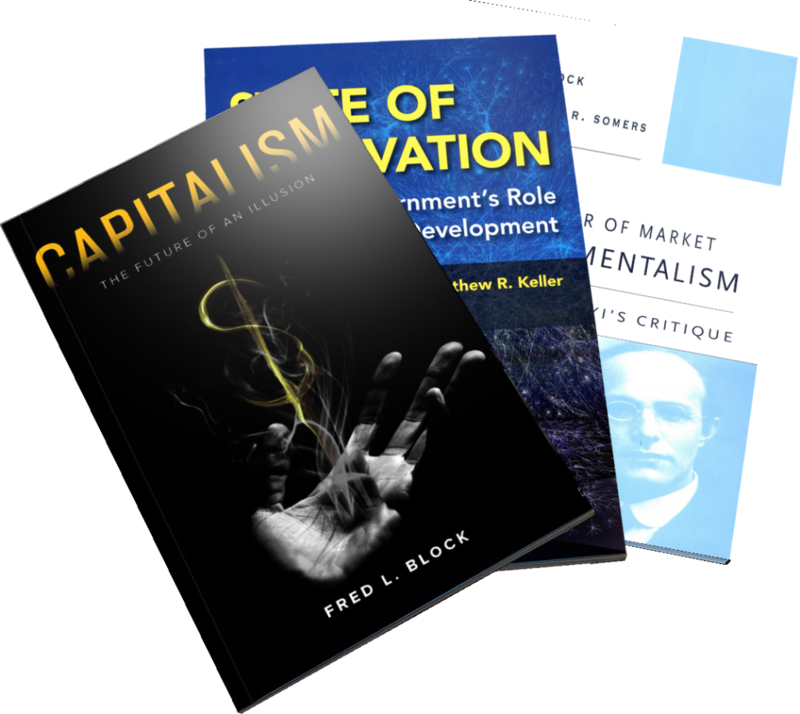 Fred Block’s latest book, Capitalism: The Future of an Illusion, explains how U.S. politics got caught in a loop that alternates between center-left Democrats and increasingly extreme-right Republicans. 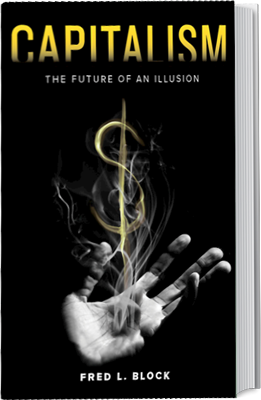 In the book, he argues that to exit this cycle of raised hopes followed by dashed dreams, we must challenge the idea that we live in a society that operates according to its own inner laws. 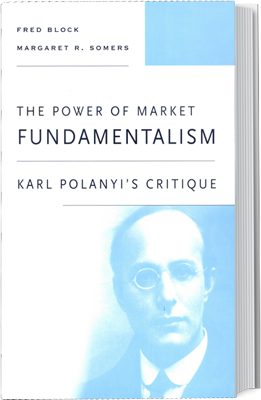 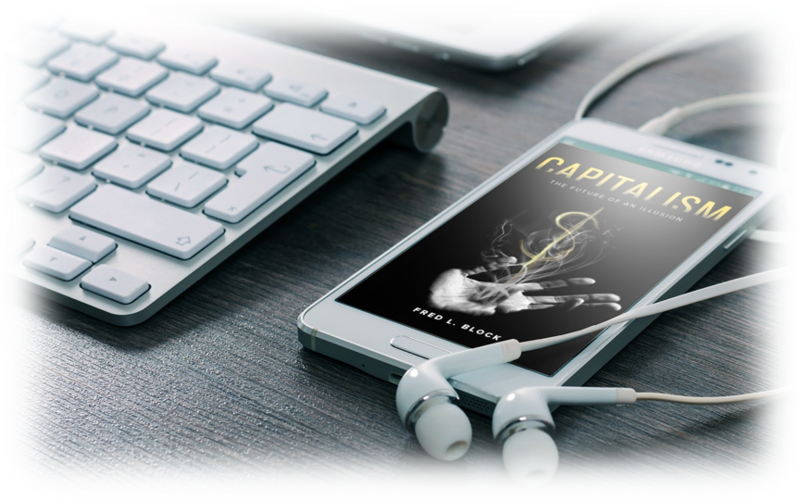 The book is intended to guide readers through the reality that market societies are complex institutional hybrids and that, periodically, we must consider (despite our fears) radical economic reforms to restore a healthy society. 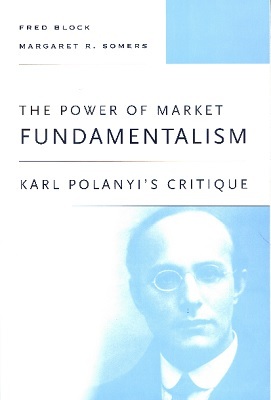 To order his new book, click here. 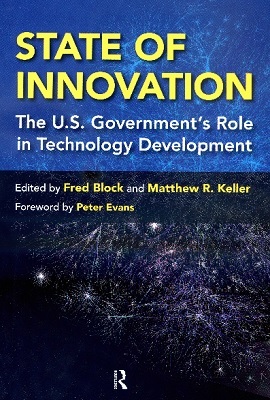 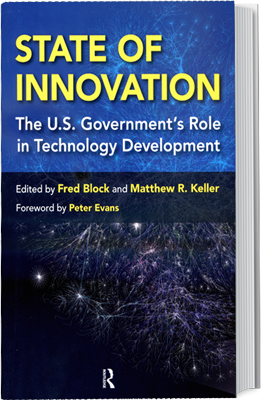 The term ‘industrial policy’ remains a bugaboo in the United States, even though as this book documents the federal government is one of the world’s most activist when it comes to industrial support.